At Asia Palace restaurant in Salt Lake City, you’ll find authentic Vietnamese cuisine served up in a friendly atmosphere. 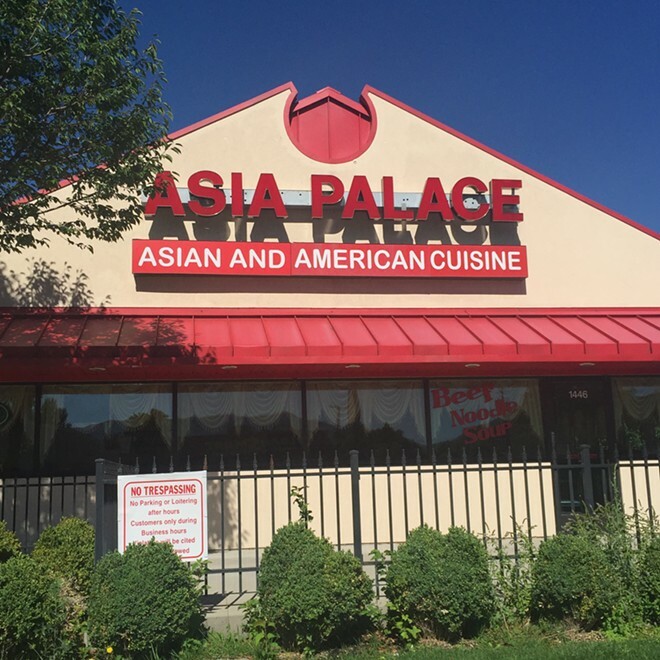 Pho fans rave about Asia Palace’s version, and the Salt lake City restaurant also has a lot more to offer, such as flat noodle dishes with your choice of meat; shrimp with lemongrass and pepper; and Thaifried or traditional fried rice, served in huge portions. The fish and chips is another worthy choice. Check out this Salt Lake City restaurant for a great authentic meal.